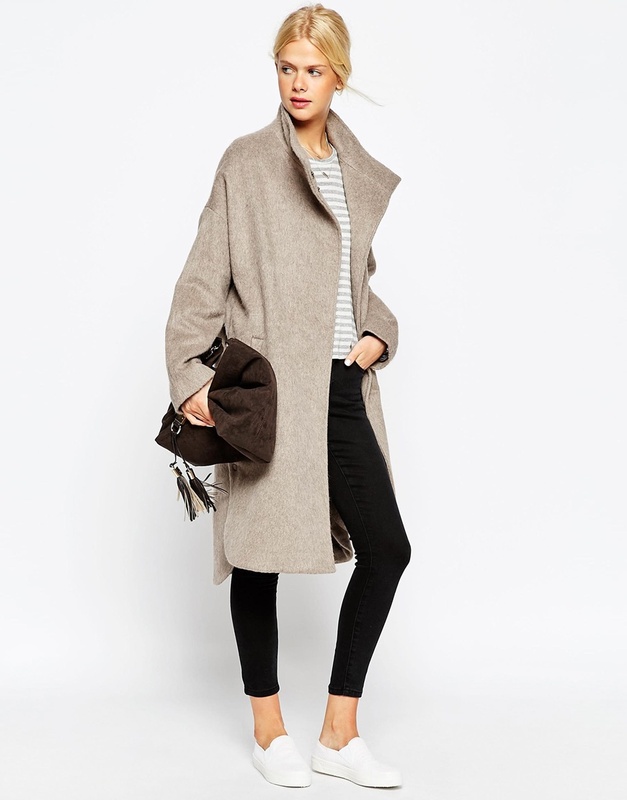 Been on the hunt for the perfect Fall oversized BF Coat. 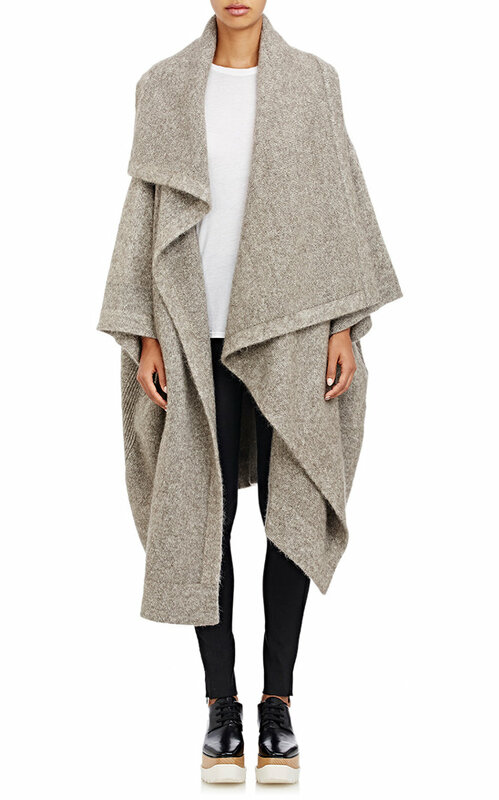 I feel like if it looks and feels like a blanket, then thats the coat you want for this fall. 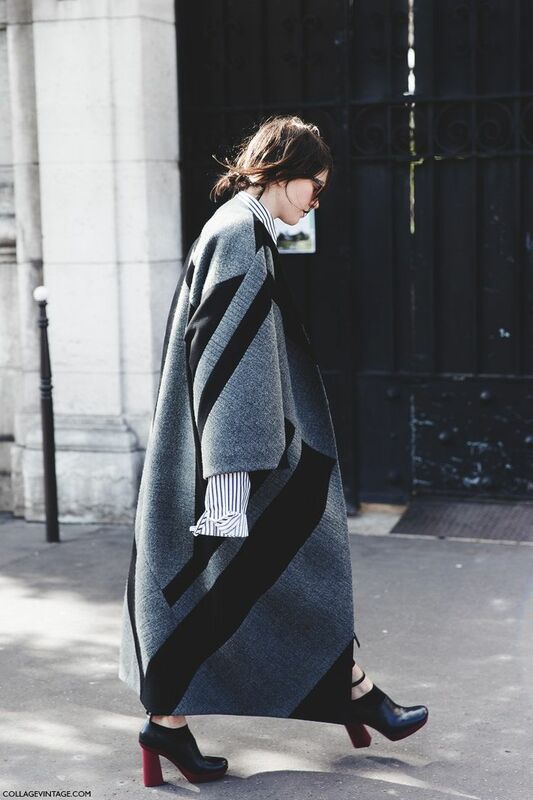 Here are some fashion street photos that will inspire you to find the perfect BF coat. 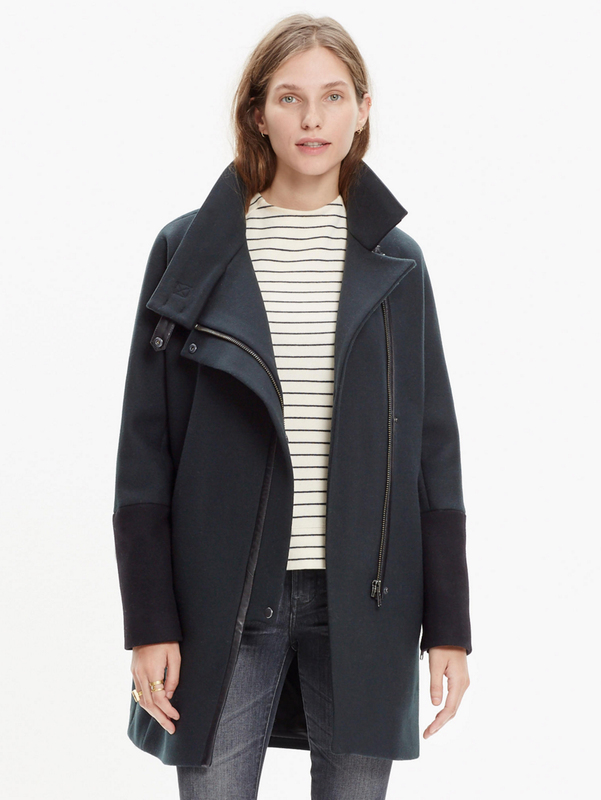 I also found a few style that you would be able to wear everyday even if you aren’t a fashion magazine editor! 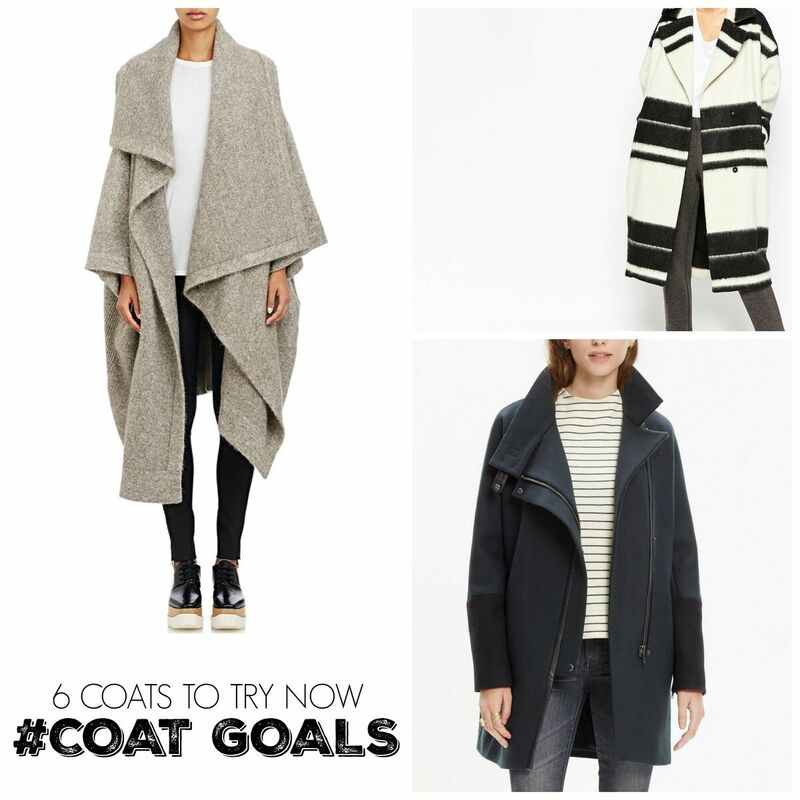 Here are a few coats I found that are on my wishlist!